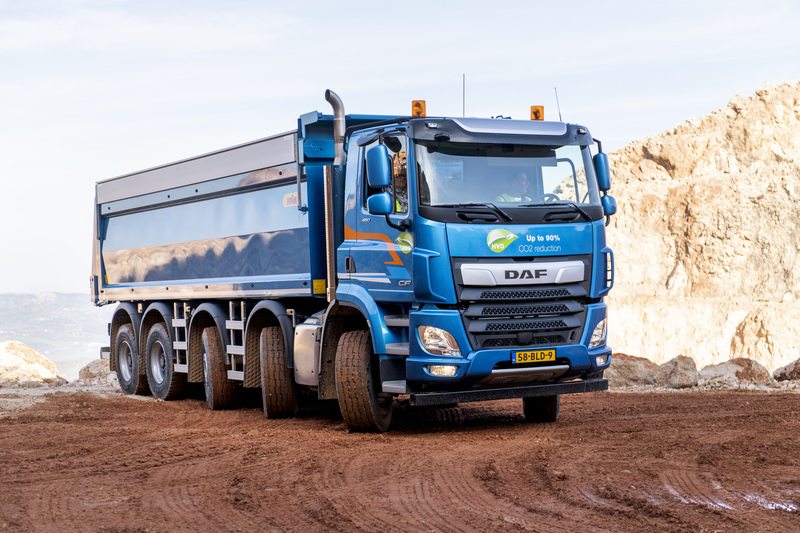 "2018 was an historic year for DAF", says Richard Zink, Director of Marketing and Sales and member of the Board of Management at DAF Trucks. 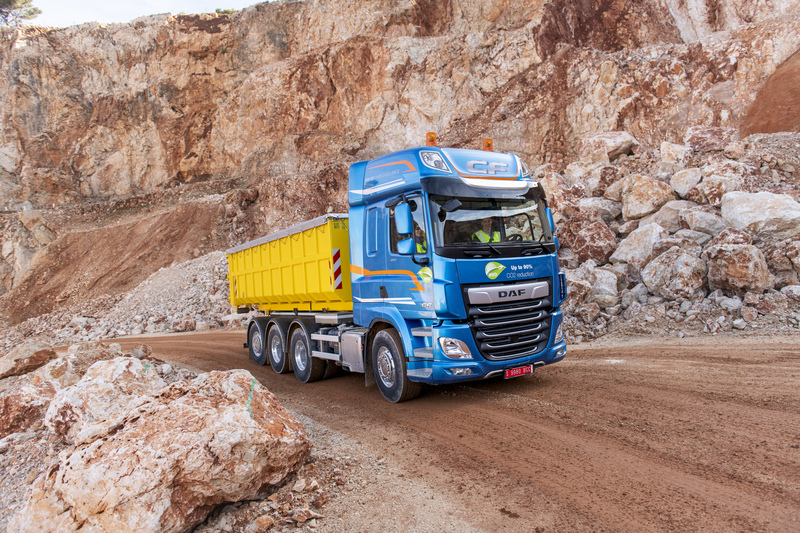 "We ended the year as the second largest truck brand in Europe with a market share of 16.6% in the heavy class. 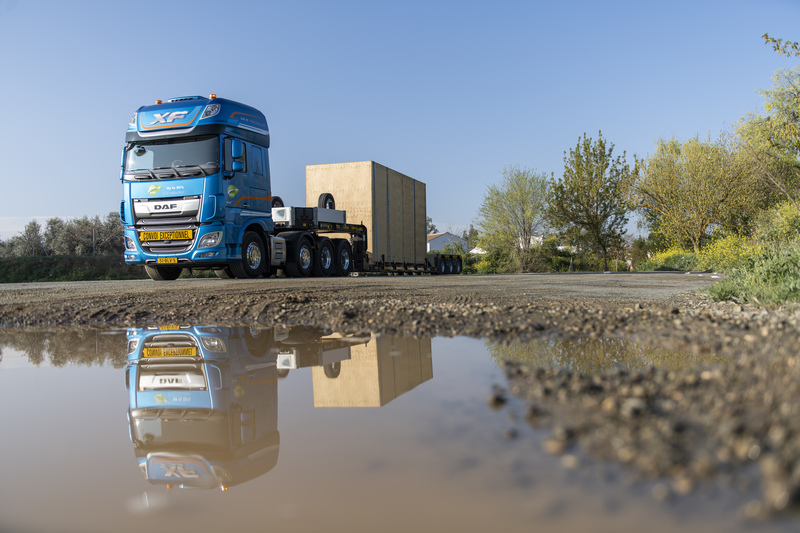 We were the market leader in no fewer than seven countries, produced a record number of 67,000 trucks and were once again the largest import brand in Germany — Europe's largest truck market. 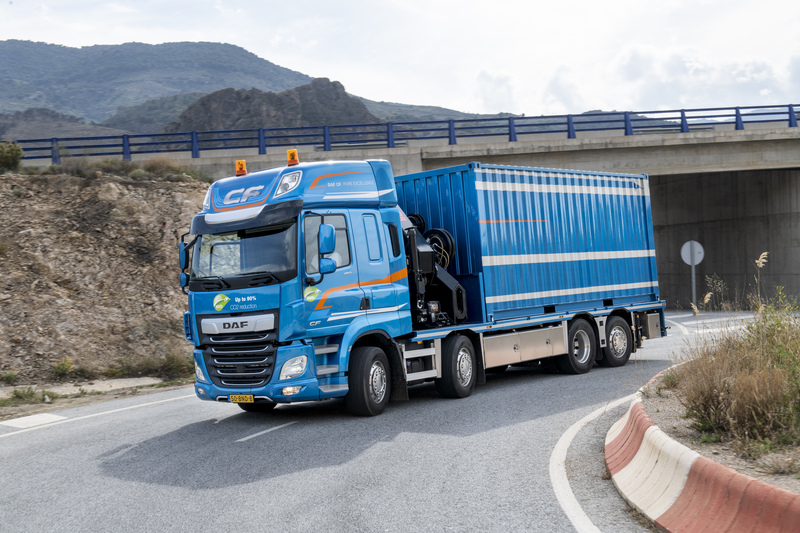 Moreover, DAF has been the undisputed leader in the tractor-unit segment in Europe for many years now," he said. The company has plans for further growth. "This is why we intend to make ourselves an even more prominent contender in the rigids and construction vehicle segment", continues Zink. 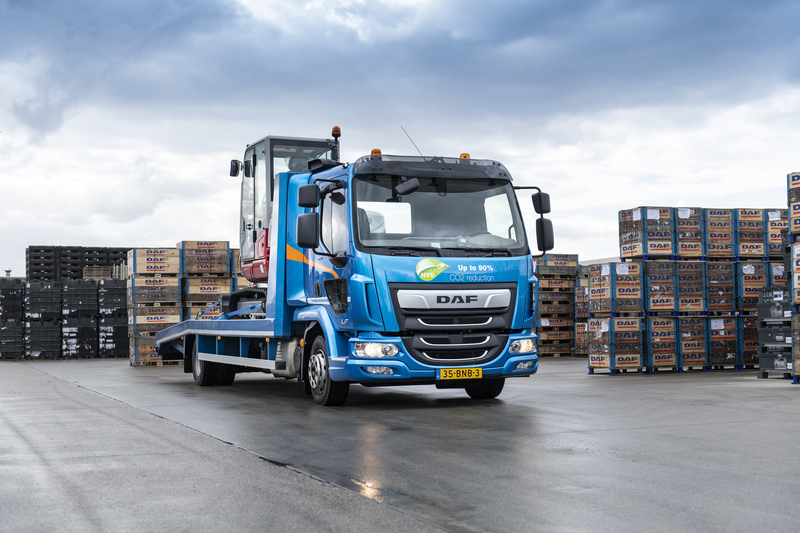 "This is a segment with considerable growth potential for DAF. We offer a strong range of robust chassis and axles, efficient drivelines and comfortable cabs. 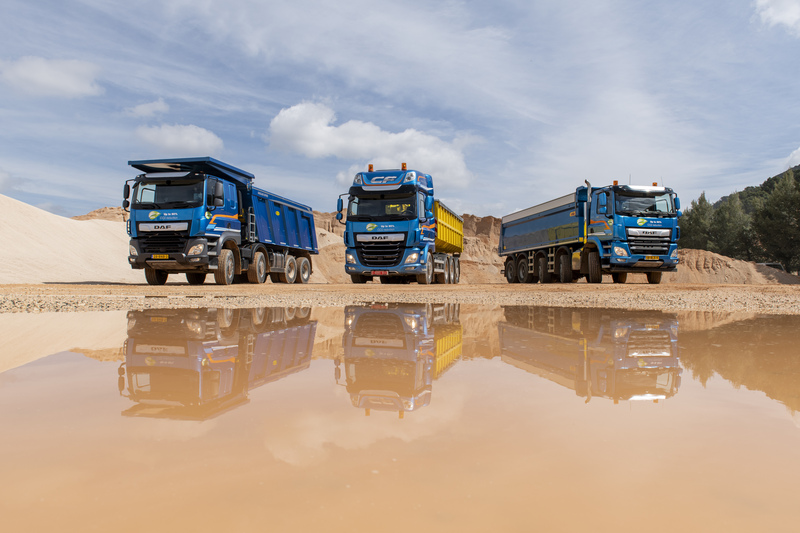 DAF provides the best truck for every application."